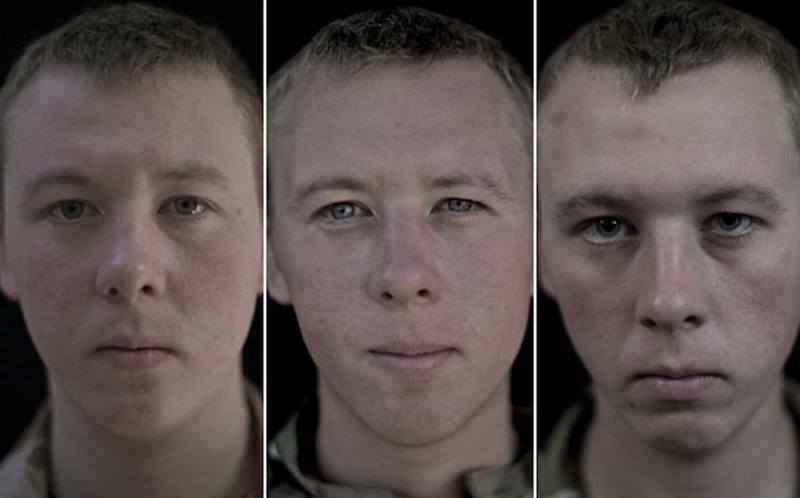 In Lalage Snow's "Faces Of Afghanistan," you don't have to go to the battleground to witness the hazards of war; you only have to look at their eyes. 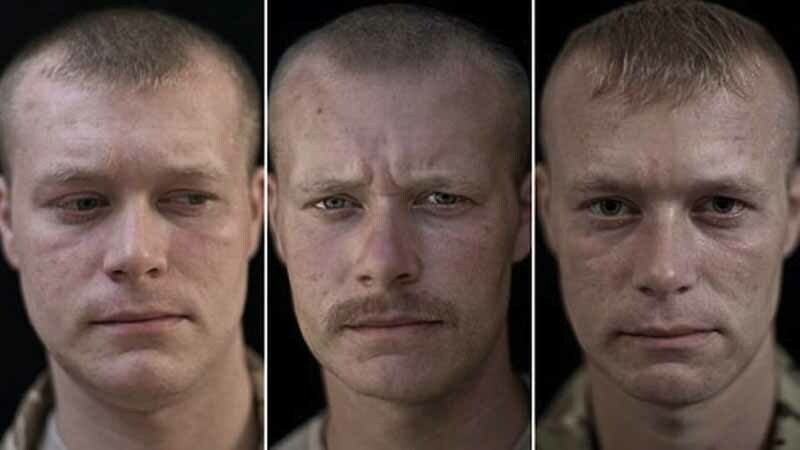 For many, the Afghanistan War has been a thirteen-year quagmire; an ill-advised, reactionary invasion by the American government immediately following the September 11, 2001 attacks. In modern memory, though, Afghanistan has been plagued with all sorts of political unrest beginning soon after World War II. Rejecting Western influence following years of British colonial rule, Afghanistan soon allied itself with its neighbor, the USSR, in the form of its receiving financial and political aid. An early 1970s famine that claimed the lives of over 500,000 civilians popularized the communist party in the eyes of many Afghans, as they viewed the party’s new platform as a sign of hope in an otherwise devastated state. However, as Afghanistan’s new president brought with him social reforms deemed too liberal–and Western–for traditional Islamic practices, Afghanistan’s decisive rejections and reactions led the Soviet Union to intervene once more. 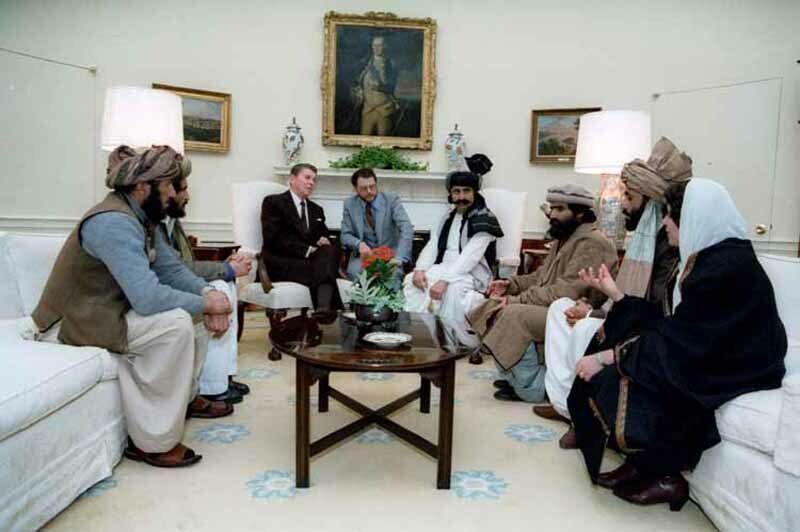 Some are sure to remember the prophetic military failure of the Soviet-led Afghan Communists throughout the 1980’s, when the United States supported and supplied the very militants they would depose a little over a decade later. Amid a state destroyed, cultural institutions in ruins, and countless lives tragically lost–and all due to the intervention of a foreign power–many Afghans sought a return to what they knew, thus giving way to Taliban rule that would eventually support Osama Bin Laden’s vendetta against the United States. The rest, as they say, is history. Such intense trauma over such a sustained period of time has turned Afghanistan into an earthly perdition, fifth-to-last in mortality world-wide with no promises of improvement. Always under the thumb of foreign occupiers, frustrated citizens are hostile to the continued intervention by NATO Coalition forces. Even the Afghan soldiers that the Coalition trains and trusts are liable to attack them on patrol or back at base. 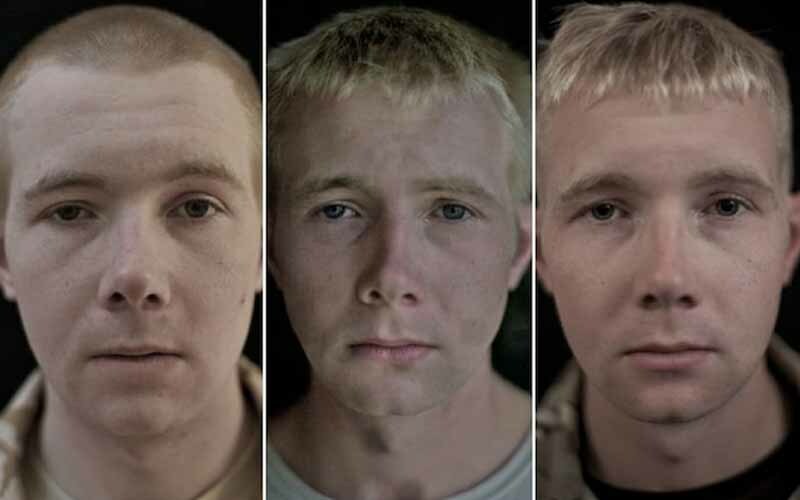 Documentaries like Restrepo and Armadillo have offered terrifying glimpses of life for Coalition soldiers on deployment, recreating the paranoia, anxiety, and despair that soldiers must control to stay alive. 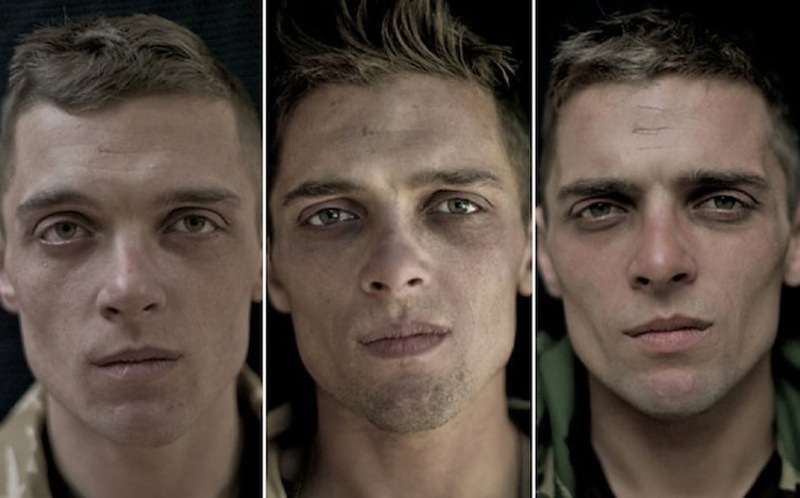 Lalage Snow’s collection We Are The Not Dead captures this transformation in frightening detail, exposing the effects of fighting in an active war zone over a mere eight months. 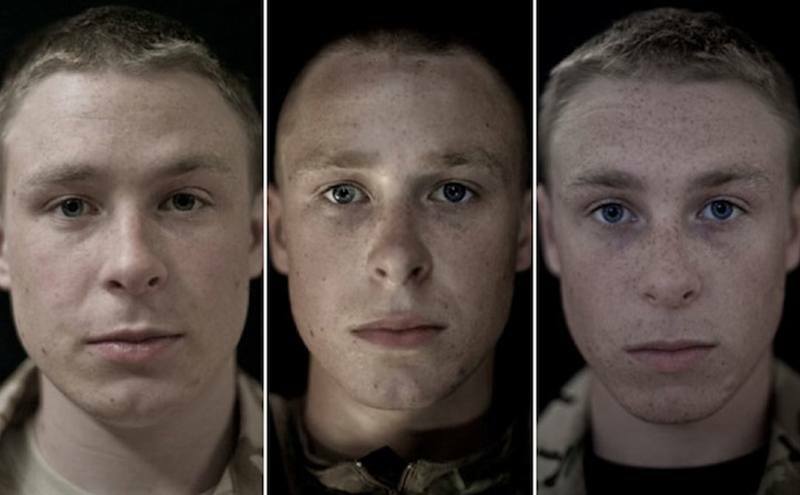 Based in Afghanistan, Snow photographed Scottish soldiers before, during, and after their deployment. 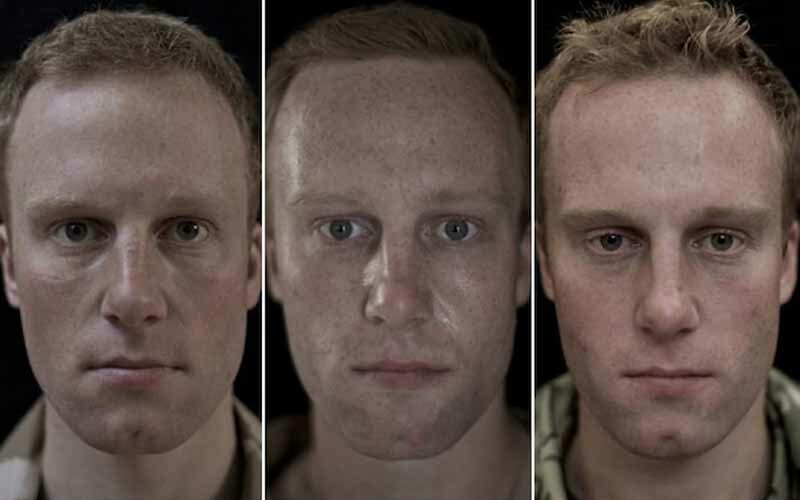 The soldiers’ youth withers away before our eyes, their cheeks starved and sunken, their faces chiseled with wrinkles, their skin made leathery by the oppressive Asian mountain sun. Most compelling of all is the noticeable dilation of their pupils, as if permanently engaged in fight-or-flight mode. 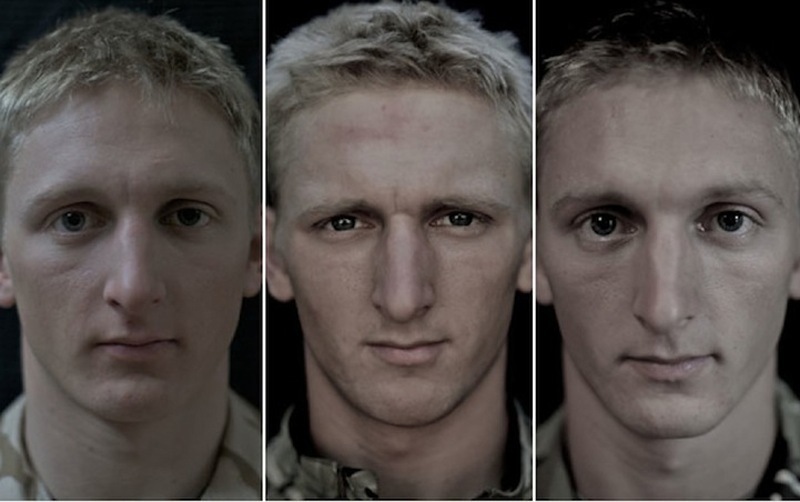 As striking as the time travel the youngest soldiers endure is the blunted-effect of the older soldiers. Frowns forever etched on their subtly warped faces, they seem to express a doubt that cannot emerge under layers of despair. Doubts about why they went and why their government stays, despair about the endlessness of this war and the inevitability of others. 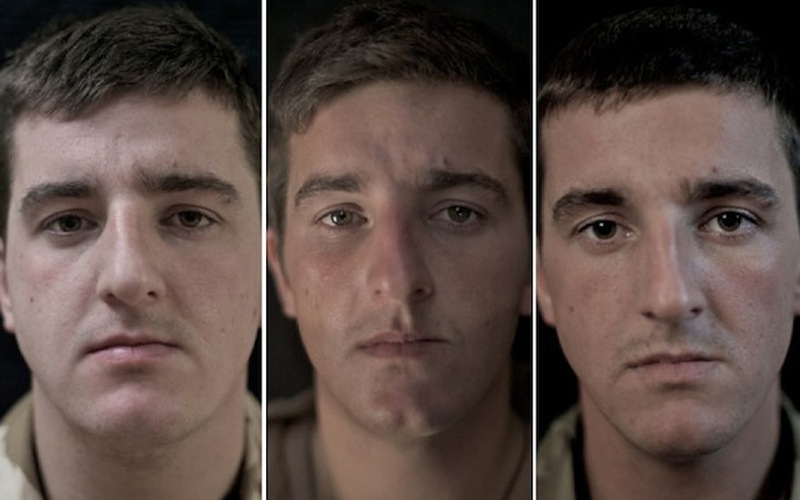 The title’s atypical wording is a subtle indicator of the mental twisting that war can do. A few publications incorrectly list the exhibit as “We Are Not the Dead,” a denial of what the experience has done similar to the difficulty of reconciling one’s morals with one’s participation in war. But the correct wording is an affirmative statement, “Not Dead” invoking the zombie-describing “undead” and implying the sort of emotional erosion war does to a person. To date, Operation Enduring Freedom has killed over 3000 Coalition soldiers and a very conservative estimate of twenty thousand civilians. This past June saw the transfer of defense from NATO to Afghan soldiers, but total troop withdrawal remains unlikely. Until then, war will continue to devastate all who cross Afghanistan’s borders. If you would like to see the triptychs in full detail, you can download them at the artist’s website. For a look at what this country was like long before the war, check out these unbelievable photos of 1960s Afghanistan.